Off the Shelf is delighted to welcome Hwang Jungeun, one of South Korea’s brightest young authors on a rare visit to the UK. 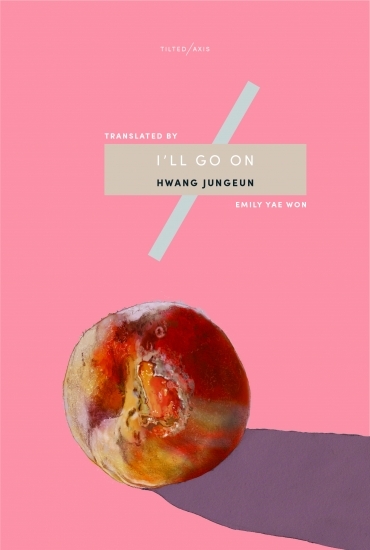 I’ll Go On is a tender story about family and the Winner of the Daesan Literary Prize. Hwang will be joined by her translator Emily Yae Won and Deborah Smith from Tilted Axis who will chair the event.